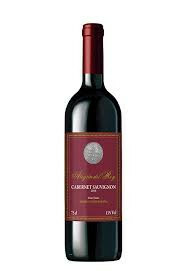 Alegria del Rey Cabernet Sauvignon is light aroma of wild berries. 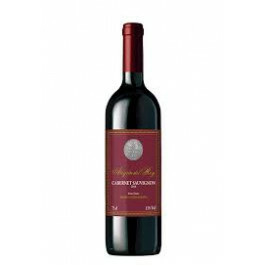 Alegria del Rey Cabernet Sauvignon a very smooth and well-balanced wine. It is a modern, elegant and easy to drink wine. Red and white meat, bbq, pizza, burger.